Welcome to the World War I & 1920's review page. The games on this page will help you prepare for the questions on the Georgia Milestones that cover things that happen during World War I & the 1920's. Just click the link to go to the Classtools World War I and the 1920's Review Games. 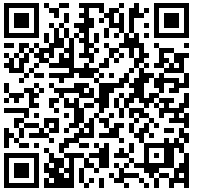 The QR will take your mobile device directly to the games. Some devices may work better than others on the various game types. Scan the QR code with your device to access the review games for this unit. Some devices are more compatible with the review games than others. 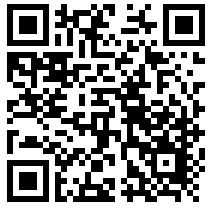 Scan the QR code to access the WWI & 1920's: People and Event review games. Some devices are more compatible with the games than others.